Great news! 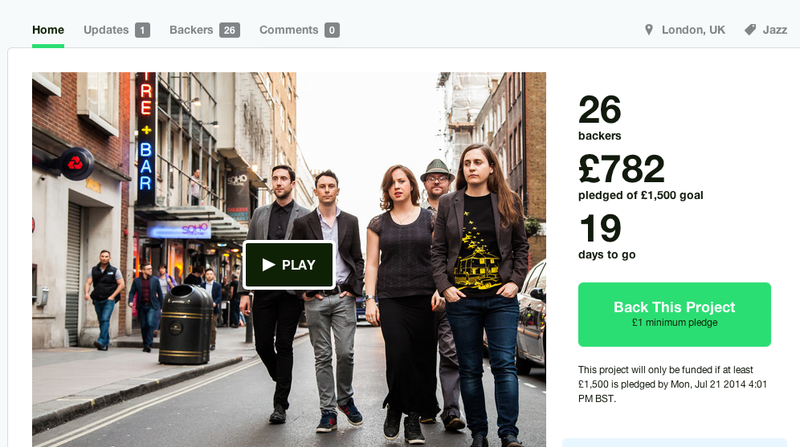 We have reached over half way towards funding our debut album! Next Post: Kickstarter 65% funded!